Surfing is exhilarating in so many ways. The incredible feeling of working in sync with something as enormous as the ocean and becoming, in a way, a part of it, is indescribable. 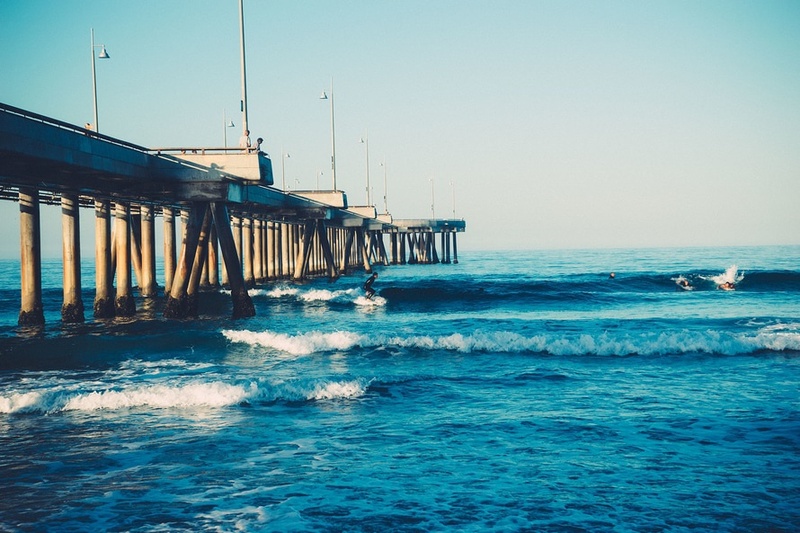 Living in Orange County, the ocean is your backyard and surfing can be done anytime the ocean calls your name; a treat many people take for granted. 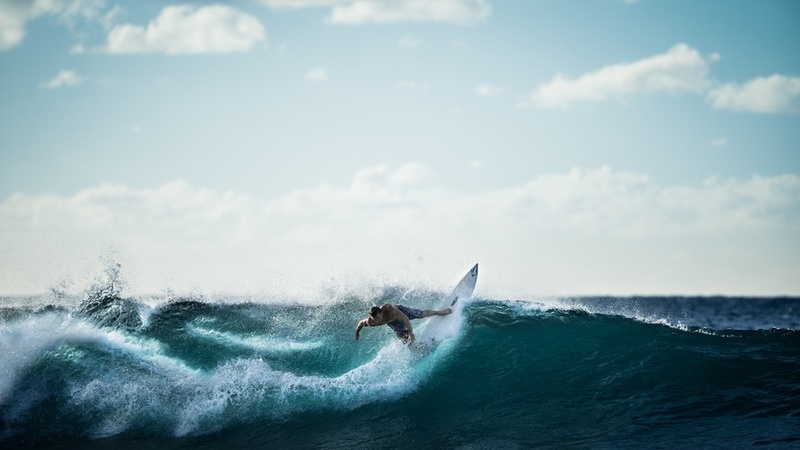 While it’s well known that individuals of all walks of life enjoy surfing and love the workout, thrill, and happiness it provides them, these positive consequences of surfing can be especially wonderful for recovering addicts. Why is Surfing So Popular? Surfing is popular for a multitude of reasons, and every surfer has their own reasons for why they love the sport so much. One of the most cited reasons for loving surfing that contributes to its popularity, is the element of excitement and slight fear that surfing provides. Surfing is, no doubt, an adrenaline rush. You are pushing yourself both athletically and mentally, and the feeling that comes from conquering a huge wave that may at one point have been impossible for you to ride, is an incredible feeling of accomplishment. Isak Dinesen, a Danish author, once said “The cure for anything is salt water: sweat, tears, or the sea.” When you’re surfing, you may just experience all three. This is why some people cite surfing as an experience akin to therapy, or say that it produces a natural “high.” However, this high can be considered a more favorable and healthier “high” than the high addicts tend to experience from drugs and alcohol. Practice your “pop up” before you hit the actual water. The key to standing up on your board in the water is a quick and fluid pop up, so practicing on the beach will help you accomplish this more easily when you’re in the water. Bend your knees, not your back. This will help your balance and allow your knees to absorb the energy of the wave. Fall on your side or back. Falling is inevitable whether you’re a beginner or pro surfer, but falling is an art. Never dive headfirst off your board or go in feet first, because you want to protect yourself from the sharp rocks. Get a large and wide beginner surfboard. This will provide you more flotation and stability while you are learning and getting the feel for the ocean. Choose a beach for surfing beginners. You don’t want to be surrounded by pros when you’re just learning the basics. A beginners’ beach will give you room in the water to practice, fall, and learn, without biting off more than you can chew! Take lessons! Surfing isn’t something that comes naturally for many people. Taking a lesson—whether it’s provided by an instructor or a trusted friend, can make all the difference. Why is Surfing Beneficial for Addicts? Surfing is said to provide “cathartic and energizing means of relief,” which can be exactly what addicts need to help them get through trying times. The vastness of the ocean can help quell negative thoughts and help to put them in perspective, while simultaneously providing a peaceful place to quiet the mind. The methodical nature of surfing allows one to get lost in the act, silencing all but what is going on in the here and now. Additionally, surfing can increase an addict’s self-esteem by improving his or her endurance and strength. 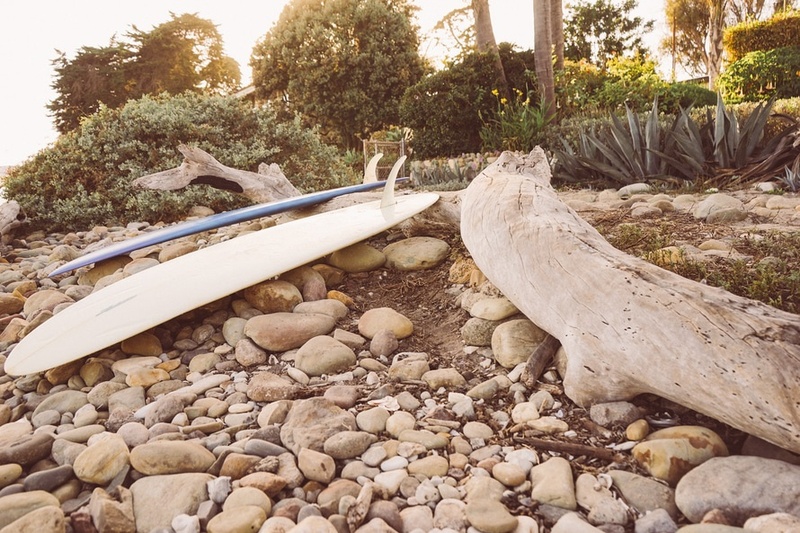 Learning to surf requires a lot of trial and error, as well as perseverance. The feelings of accomplishment that come from picking oneself up when he or she doesn’t succeed immediately can do amazing things for an addict’s self-image and self-esteem. The feeling of harnessing a wave, being one with the ocean, and completing a ride you never thought you would, is indescribable. Whether you’re a beginner or not, surfing is a sport unlike any other, and it can be extremely beneficial for addicts on their journey towards rehabilitation and recovery.